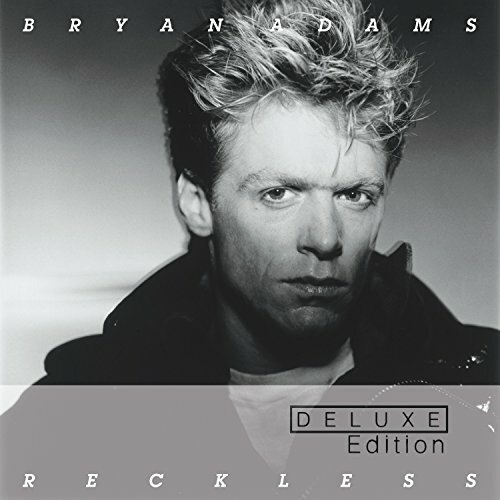 Rumours have been circulating for quite some time that the seminal Bryan Adams album ‘Reckless’ might be ready for the deluxe reissue treatment. The good news is that Adams and his record company seem to have done a good job of raiding the vaults for unreleased material. The release includes seven bonus tracks added to the original album and a live BBC recording of a show from Hammersmith Odeon, London. 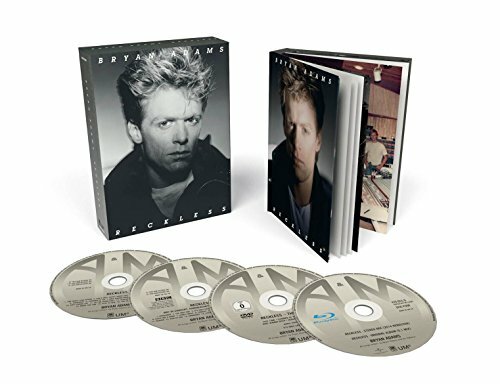 As is the case with such reissues a super deluxe edition will include a DVD of music videos and a Blu-ray audio disc of the new remaster + 5.1 surround mix of the original album housed in a hardback book style sleeve. The seven bonus tracks are very interesting as some of these songs seem to be the original versions of tracks that have also been recorded by other artists ‘Let Me Down Easy’ (Roger Daltrey), ‘Teacher, Teacher’ (.38 Special), ‘The Boys Night Out’ (Krokus), ‘Draw The Line’ (Fast Forward / Ted Nugent), ‘Play To Win’ (Fast Forward), ‘Too Hot To Handle’ and ‘Reckless’. Fans will be disappointed that ‘Diana’ is missing but in the circumstances this is not a great surprise.